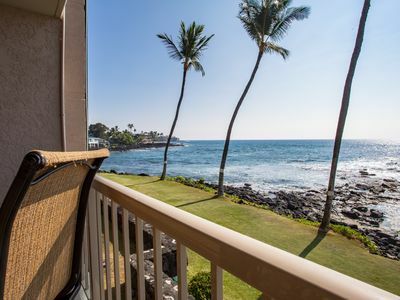 Sea Village Kona Condo 110' lanai to the sea! 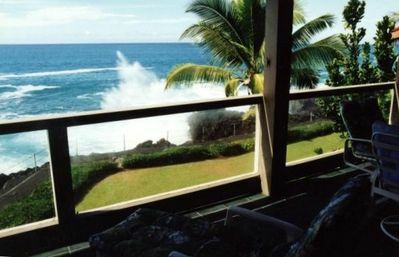 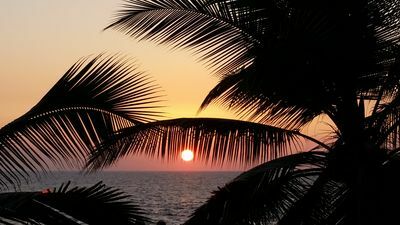 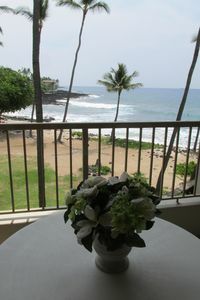 Watch the Spinner Dolphins jump in the ocean and the tropical birds in the garden below from the cozy lanai after a great day of snorkeling and exploring the Big Island of Hawaii. 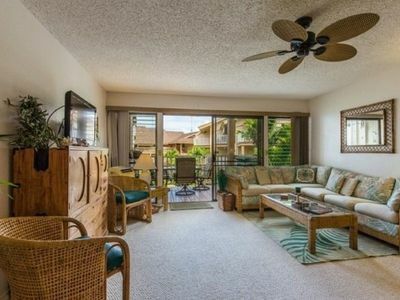 Well set up delightful two bed two bath with additional queen sized hide-a-bed will sleep six. 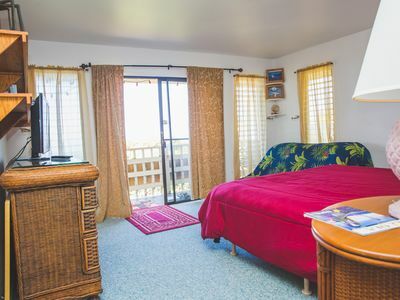 We do have an AC unit in the living room and a bedroom. 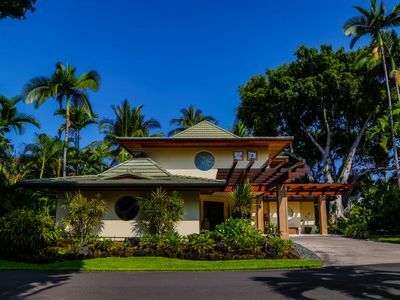 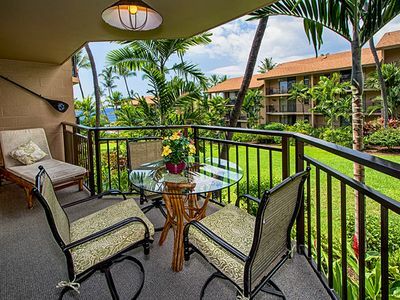 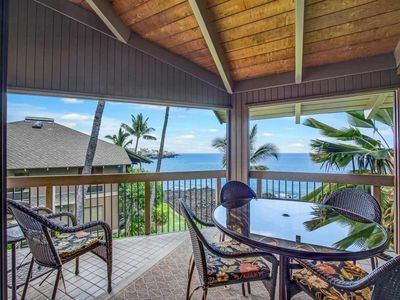 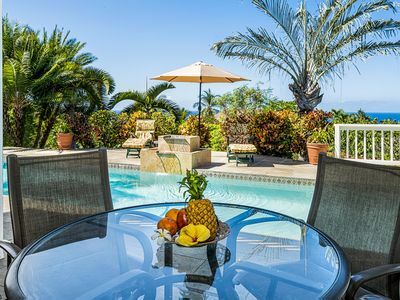 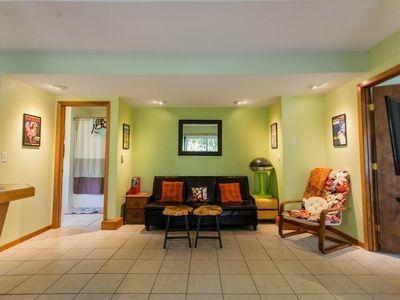 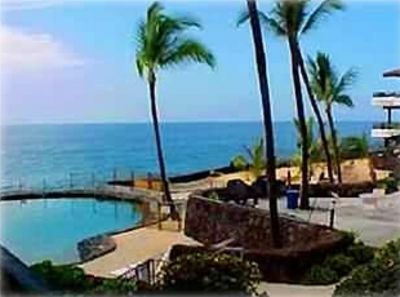 There is a BBQ area below in the garden and everything you need in the kitchen for evenings at home or it is just a short walk into Old Kona Town. 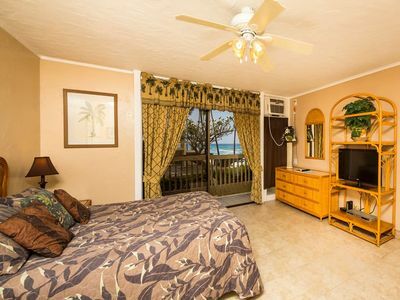 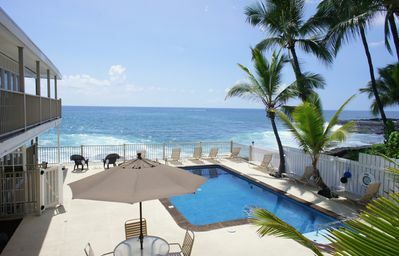 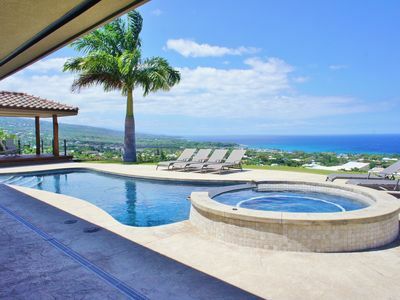 Amazing Ocean View - Private Home With Pool, Wifi and AC in Bedrooms!